'Tis the season for sunshine and smiles! 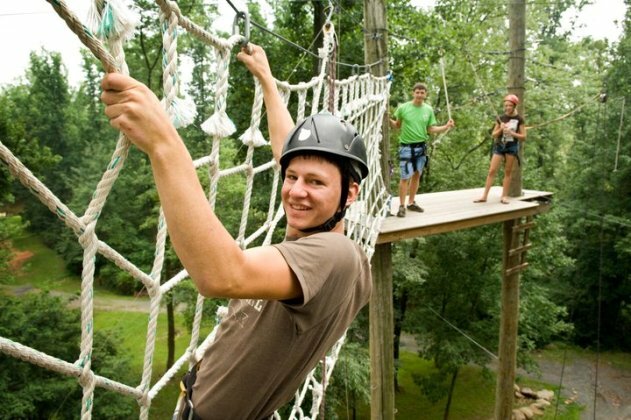 There are so many fun activities to take part in with the family throughout Lancaster County and we are here to shed some light on some! Head on in, grab an outfit or two that would make your family fun even more special. Help the kiddos feel comfortable, breezy and just plain awesome in our selection of luxury children's brands. 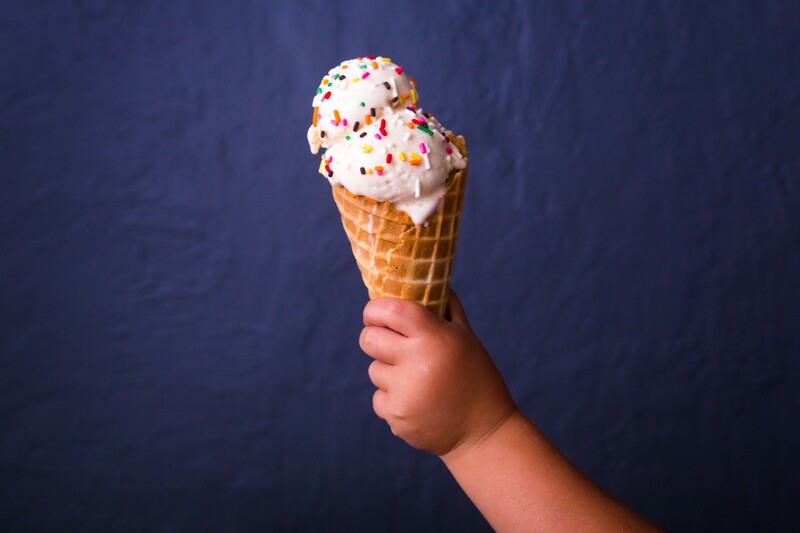 Head on over to Penny's, Oregon Dairy, Bird-In-Hand Creamery, or Freeze & Frizz for some delectable summer treats to cool the kids down. 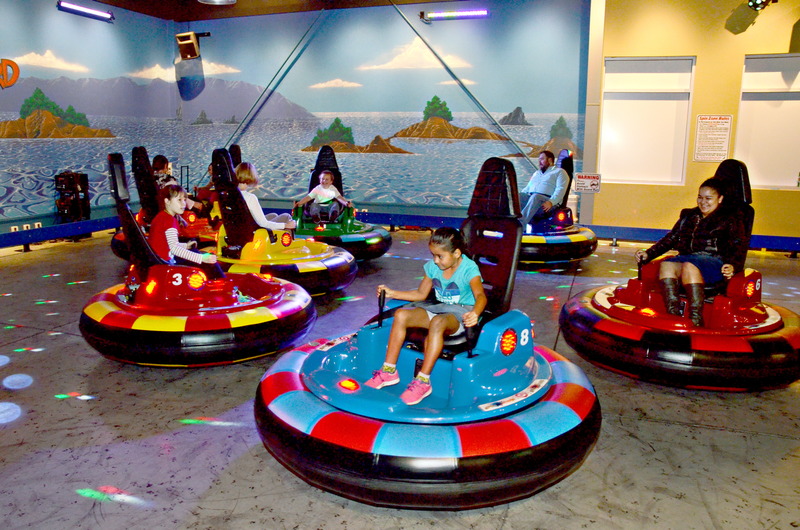 Go 'N Bananas, Bounce Kraze, Sky Zone, Choo Choo Barn, Hands On House and Tiny Town are all super fun spots to take the kids when it gets just a little too hot outside or on a rainy day. 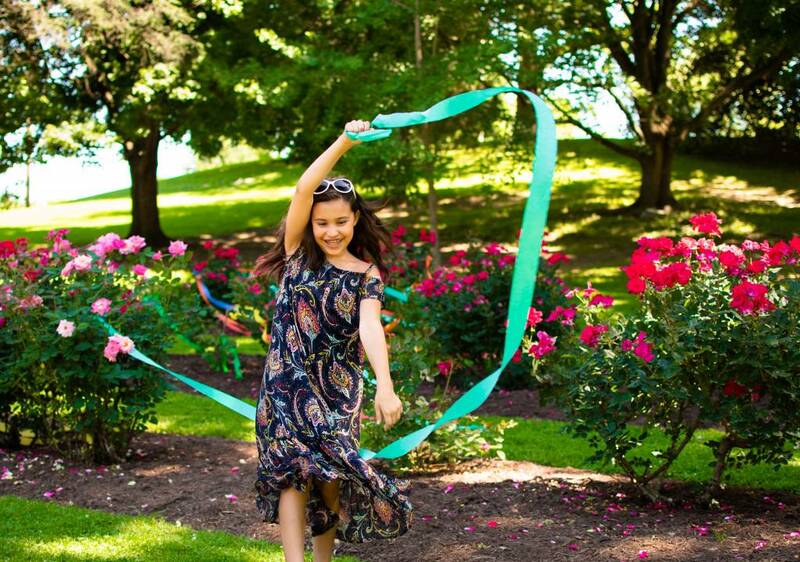 Enjoy some much-needed sunshine at Cherry Crest Adventure Farm, Corn Cob Acres, Dutch Wonderland, Refreshing Mountain, Waters Edge Mini Golf, Amish Farm & House, or hit a Lancaster Barnstormer's Game! 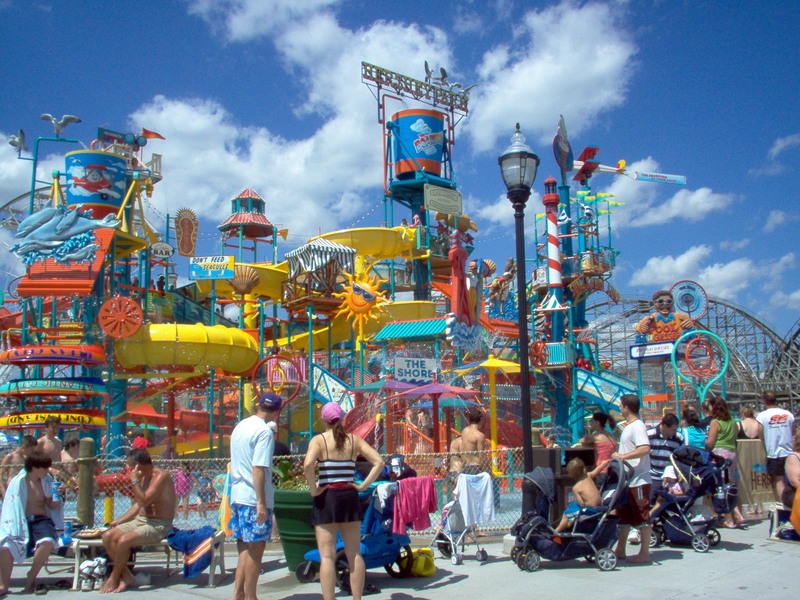 Splash around when it gets toasty outside at any of these fun water spots: Lancaster County Pool, Tucquan Glen Nature Preserve, Dorney Park, Lancaster City Parks & Pools, Skyline Pool, Lancaster County Park, DoubleTree Resort, and Hershey Park! We hope you and your family have TONS of fun this summer! Enjoy every minute of this beautiful sunshine and treat yourself to an ice cream cone here and there, you won't regret it!